The D’Arros Research Centre is run by Clare Keating Daly and Ryan Daly who work together with visiting researchers and their assistants to achieve the objectives of the various research and monitoring projects on D’Arros and St Joseph Atoll. As a child growing up along the coast of South Africa, Ryan spent every spare moment surfing, diving and exploring the shoreline and rock pools of South Africa. After gaining a Bachelor’s degree in zoology and ocean and atmosphere science from the University of Cape Town, he completed his Master’s degree in marine biology at Rhodes University, South Africa. 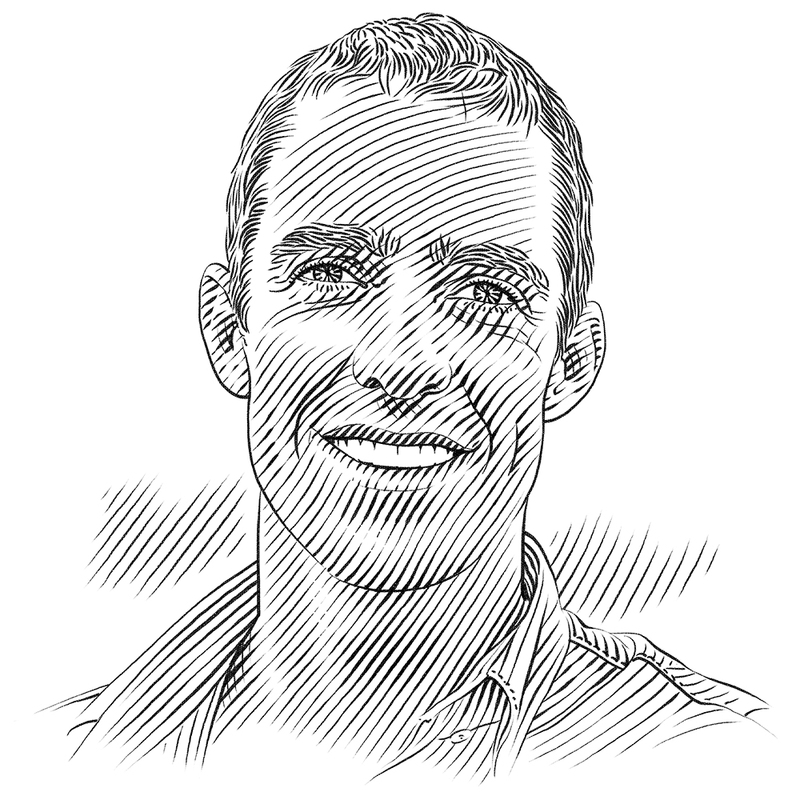 Since 2010, he has led studies on the ecology and migration dynamics of apex predators, such as bull sharks and giant trevally, in southern Mozambique. The work on bull sharks earned him his PhD from Rhodes University in South Africa in 2014. Ryan has held the position of Research Director for SOSF-D’Arros Research Centre since 2017. He develops, directs and coordinates SOSF-DRC research objectives as well as supervises visiting PhD and Master’s students. Clare’s affinity for the ocean comes as a surprise to some people. She spent her childhood exploring forests and streams in her native Minnesota in the USA, far from the tide pools and ocean creatures that usually draw people to the ocean. But an intense interest in the natural world eventually lead her underwater. Before her starter career as a scuba instructor in Thailand, Clare completed a Bachelor’s degree in business and economics at Colorado College. 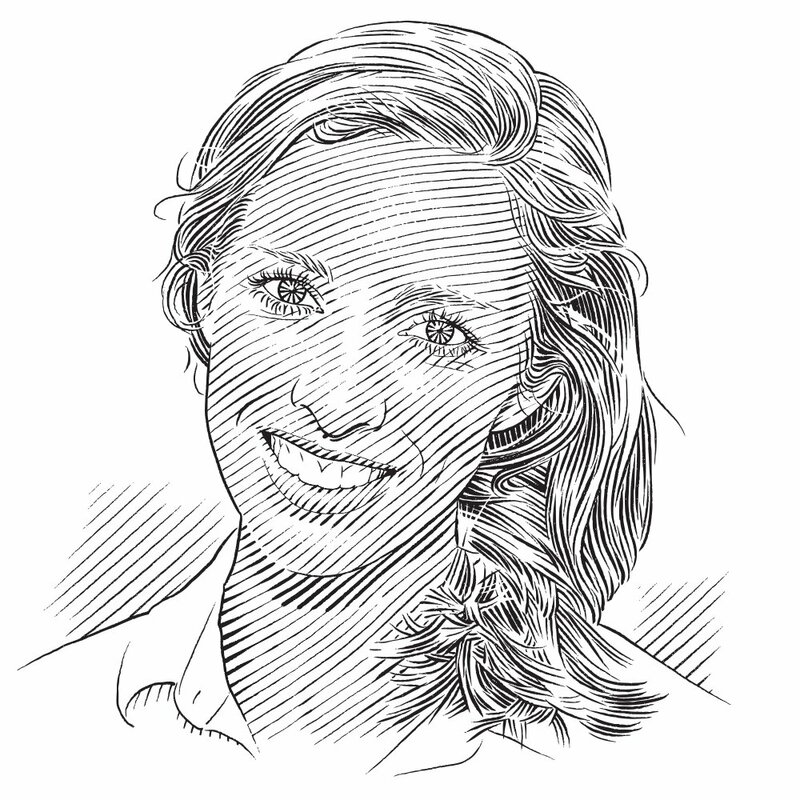 Since 2010, she has worked studying sustainable Marine Protected Areas while also participating in studies of apex predator species in Mozambique. Clare’s research on sustainable financing of MPAs in Mozambique earned her a Master’s degree in Commerce from Rhodes University. Her current research interests include marine protected areas, conservation finance and nearly anything to do with birds. Clare oversees program operations including program planning, evaluation and financial management at SOSF-DRC.